Accella Tire Fill SystemsTM has joined forces with American Forests in creating the “One Tote, One Tree” green program. 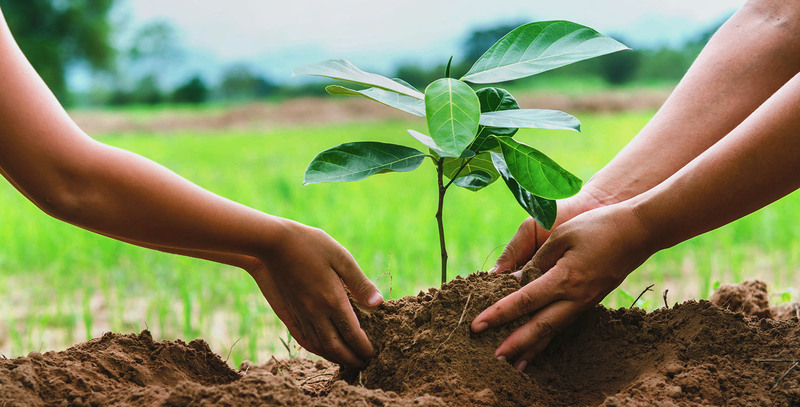 Through this partnership, AccellaTM will plant one tree for each tote of product sold, a minimum of 25,000 new trees annually, and will also donate to research that is paramount to supporting the sustainability of our environment. As the industry leader in tire flatproofing solutions for the past 45 years, Accella Tire Fill SystemsTM has made providing environmentally supportive products a long-term strategic business priority. As a zero waste, zero emission manufacturer, Accella Tire Fill SystemsTM has proved that innovation and sustainability can coexist and become a competitive advantage. During the past few years, Accella Tire Fill SystemsTM has introduced next generation technology that significantly reduces the usage of oil, petrochemicals, toxic metals, and other environmentally harmful compounds. Accella Tire Fill SystemsTM’ sustainability initiatives have resulted in safer manufacturing environments for our employees and our customers. We have created technologies that not only promote sustainability but also offer cost-effective benefits for our customers. Tire fill maximizes tire life and allows end-users to increase productivity. Also, a filled tire can be retreaded up to four times without sacrificing performance. Consequently, these benefits of tire fill eliminate tens of millions of tires from reaching landfills. However, we at Accella Tire Fill SystemsTM realize that there is only so much we can accomplish on our own and this is why we have strategically combined our success with our customers’ by partnering with American Forests to create the ONE TOTE, ONE TREE program. This program plants a new tree for every tote of product purchased by our customers. Accella shapes ideas that enhance our lives through improved comfort, safety, sustainability and performance. TyrFil®, Accella Tire Fill System’s patented tire fill, also known as foam fill, can be pumped into any pneumatic tire to replace air with a resilient, synthetic elastomer core that completely eliminates dangerous tire flats in commercial and industrial heavy equipment vehicles. Since TyrFil reduces the need for tire replacement, it directly helps to defray vehicle repair costs and also drastically eases environmental strain by helping to keep whole tire and scrap tire waste – and the unwanted emissions and carbon footprint they create – out of domestic and international landfills. ©2019 Accella Tire Fill Systems. All Rights Reserved.